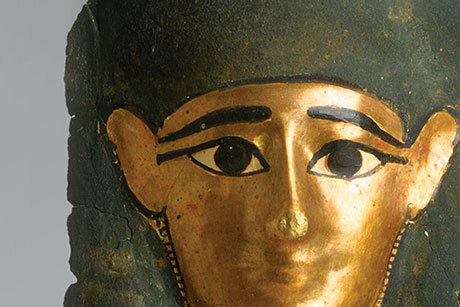 The Michael C. Carlos Museum has received a centennial gift from the Georges Ricard Foundation of the Senusret Collection, one of the most extensive single collections of ancient Egyptian and Near Eastern objects to be gifted to a U.S. museum. As the final speaker in this year's Provost Lecture Series, photographer and video installation artist Carrie Mae Weems explored the legacy of African American identity, class, culture. Days after writer Jerry Grillo had an MRI for a story about the aging brain, he suffered a cerebellar stroke. In the new episode of "Your Fantastic Mind," delve into Grillo's story, new treatments for sleep apnea, and a personal tale of love, loss, baseball and Alzheimer's.